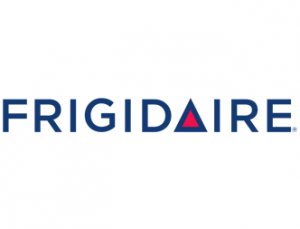 Established in Fort Worth, Indiana, Frigidaire products continue to be designed, engineered, and assembled in the United States. Frigidaire developed the first self-contained refrigerator in 1916. They continue using their innovative mentality to bring professional powered products to commercial settings such as hotels or restaurants, and homes too, so your day-to-day operations can improve. It is most likely that Frigidaire or its antecedent, Frigerator, was the origin of the commonly used slang, fridge. Frigidaire products undergo their own set of problems despite their strong reputation. These problems may arise years after appliance warranties expire. Motherboard issues in the Frigidaire freezers, broken handles, immense frost buildup, and leaks in their fridges are just some of the problems that occur in their appliances. We will repair Frigidaire microwaves washers, stoves, ovens, dishwashers, fridges, cooktops, and dryers.